The Kimmel Center for the Performing Arts has confirmed that "Hamilton: An American Musical" is coming to Philly. Back in December, the show coming to the City of Brother Love was only a possibility. Lin-Manuel Miranda’s Broadway hit won't be at the Kimmel Center until 2018, but fans can go ahead and get excited. 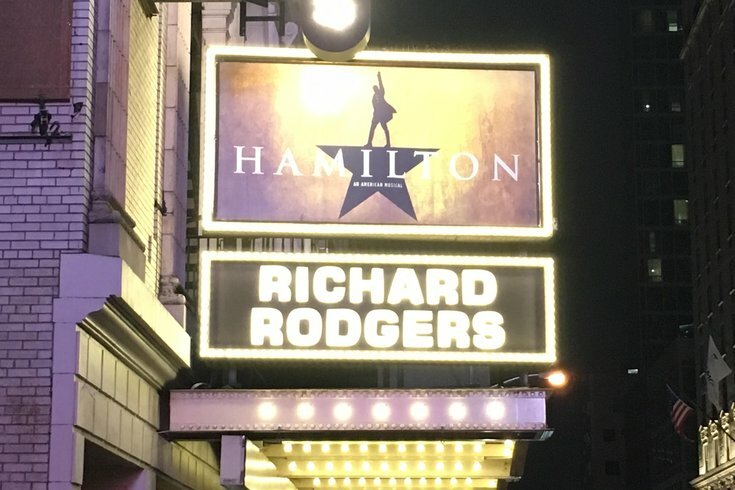 Those with Broadway Philadelphia season packages will have the first chance to grab "Hamilton" tickets next year. No show dates or ticket prices for the musical have been announced yet.